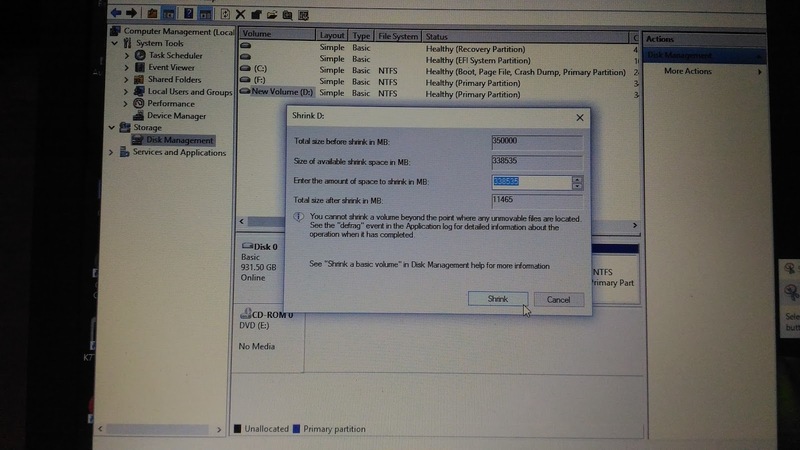 Using following the steps below, you can create a new partition on your disk. Click on Start and then right-click on Computer another menu opens, and then you click on the Manage option. In the Computer Management window click on Storage and then go to Disk Management. This will give you a view of all the drives present in your system. 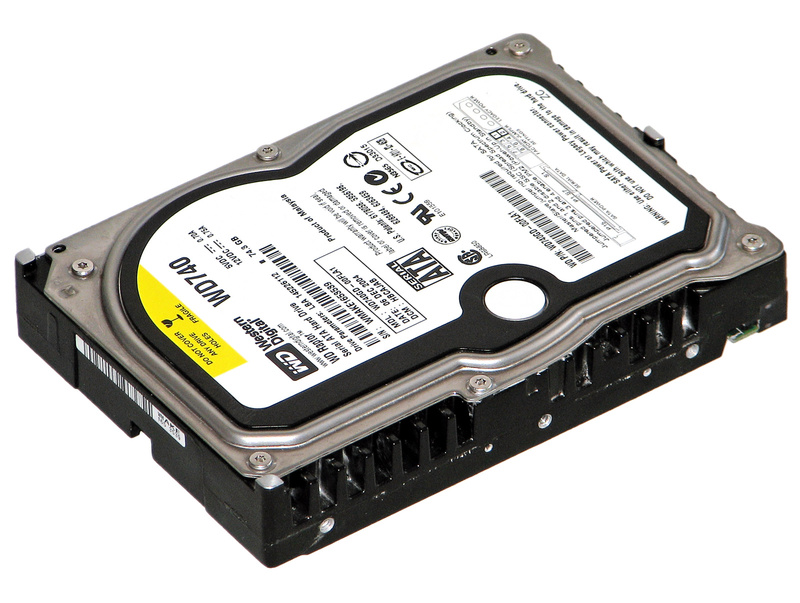 After the system checks the drive, a new window will open in which the size of the drive before shrink will be displayed and the available shrink space. In the next line you can enter the amount of space you want to shrink and this will be the size of the new partition. Altering the values click on the option Shrink and wait for the process to complete. The time taken will vary depending upon the size of the disk and the space to be shrunk. Once the operation is completed, a window appears showing unallocated space. Right-click on the unallocated space and select the option New Simple Volume. New Simple Volume Wizard window will open up. Go through the wizard and fill in the values required. Usually, the value needed to enter is the same one that you entered as the volume to be shrunk. The newly created drive needs a letter to be assigned to it. Pick a letter of your choice. 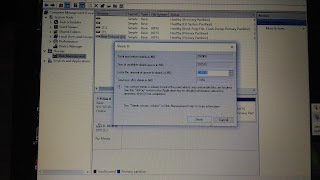 A Format Partition page will appear and in it make sure that the File System selected is NTFS. You can then enter a name for your drive and then click Next. After completion, a summary window will be displayed on which you can click on Finish. You have now partitioned the Hard Drive in Windows without formatting the whole drive and without the use of any 3rd party software. This works with most of Windows Desktop and Laptops users can also Create a partition of an external hard disk using above steps.